Last week, we posted a fun little list of certain Shreveport “facts” that received an unbelievable amount of views (Thanks, Mom!) and much criticism. The complaints were that the list of common facts that only seasoned Shreveport residents know was lacking many, many other things. This shocked us because, while we’re used to seeing public outcry about posts we’ve written, this was the first time there was public outcry that we hadn’t written more. We’ve decided to BEAT A DEAD HORSE respond to all of your suggestions of other Shreveport “facts” we left out with the absolute best things our viewers informed us that we completely overlooked. It was tough to pick only 5 more of your suggestions, but, without further yapping, here is the next (and FINAL) list of “facts” only people from Shreveport know. 1. Icy/snowy roads are way too dangerous to drive to work on. Better head to Thrill Hill. 2. 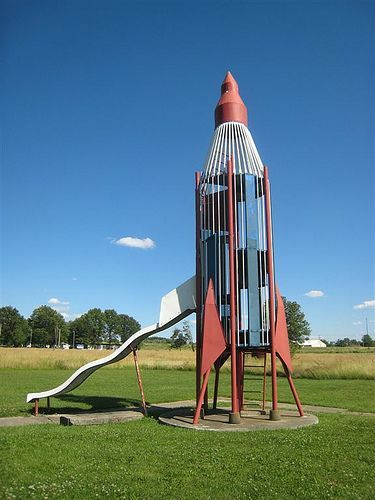 Even though it was probably a safety hazard, that rocket slide at Betty Virginia Park should’ve never been torn down. 3. TOP SECRET: The best dish served at Superior Grill isn’t even on the menu. 4. All pizza should be sliced using the Johnny’s Pizza Method. 5. 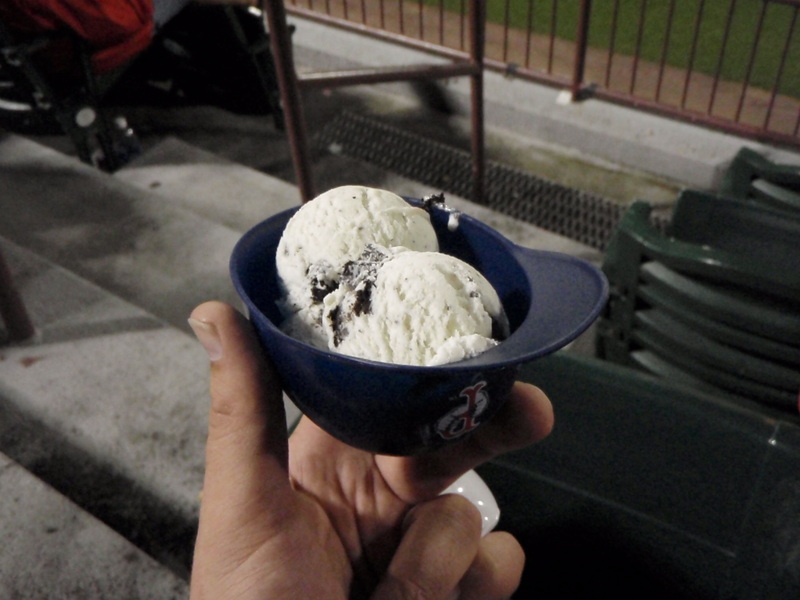 We’ve done fine without the Shreveport Captains and Minor League baseball being around, but would someone PLEASE open a business that serves ice cream in helmets? As stated in the first installment, are these all of the “facts” only Shreveporters know? Heck no! We’re just working with limited time and brain power. Feel free to comment on what we left out, and maybe they’ll make it into one of our other posts about Shreveport.